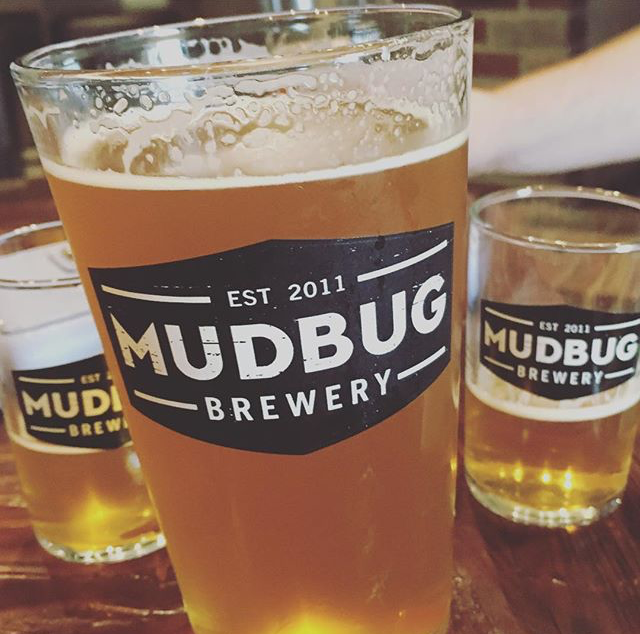 With names like King Cake Ale and Pelican Pilsner, why would you NOT try Mudbug Brewery!? 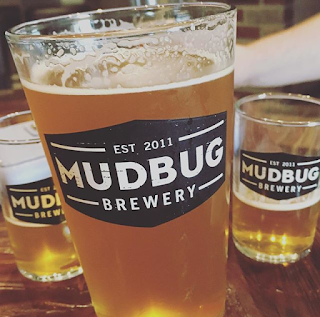 While in Louisiana for the week, we decided to meet some friends at the Mudbug Taproom (located about an hour south of New Orleans in Thibodaux). We tried a flight, and I really enjoyed a blonde ale called White Boot. Unfortunately, the beer is only sold in a few local Louisiana stores, so your best bet is to visit the brewery in person!